Spring has sprung and there are lots of new babies on the farm! 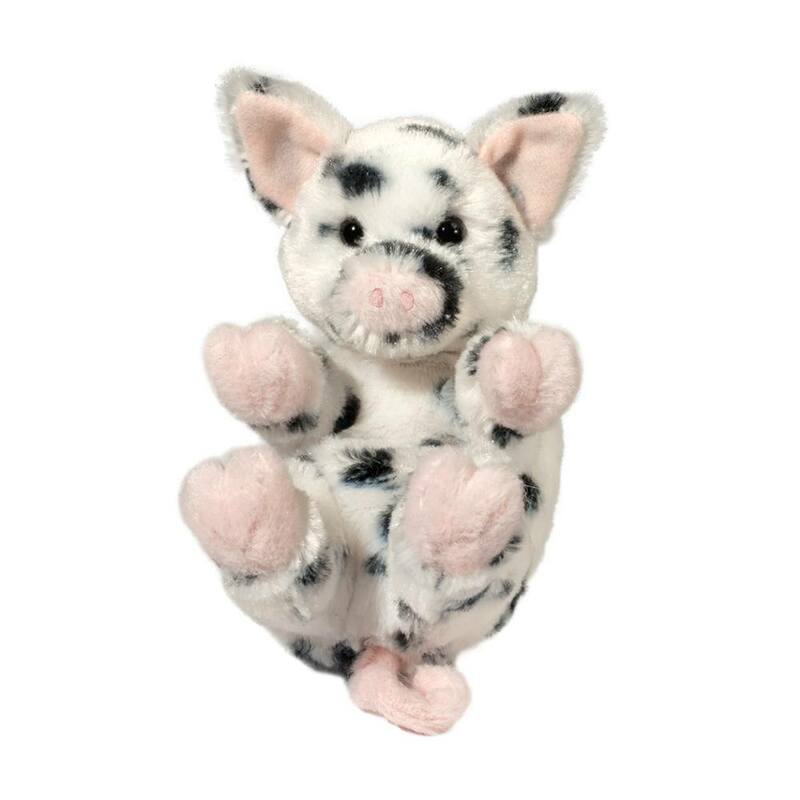 Our mischievous Lil’ Handful Spotted Pig stuffed toy is sure to entertain you with his sweet expression and charming antics. When he’s done rolling around in his favorite mud wallow, he’ll want to take some time out for hugs and cuddles. Douglas puts an emphasis on realism so this spotted pig looks like the real thing, from his big floppy ears down to his pink curly tail. Made with the softest materials, it will be hard to resist this little plush pig. 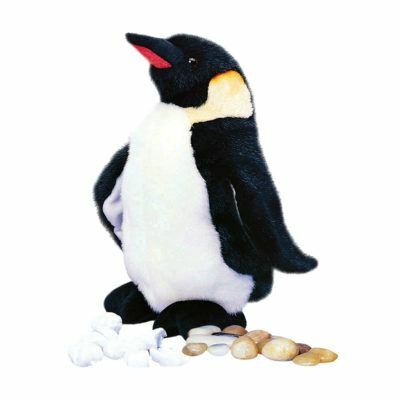 His 6-inch size fits snugly into your hands or he can be tucked into a pocket for on-the-go adventures. 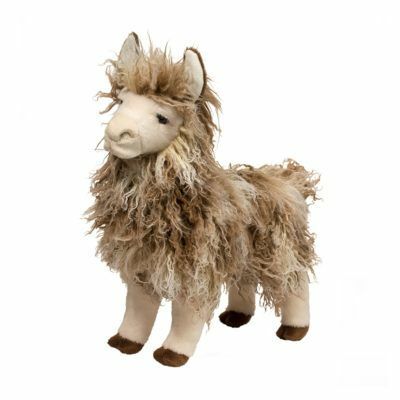 Come and meet Douglas’s other Lil’ Handful farm babies or check out our other Lil’ Handful critter collections! When you’re looking for quality designs and engaging faces, it’s got to be a Douglas! 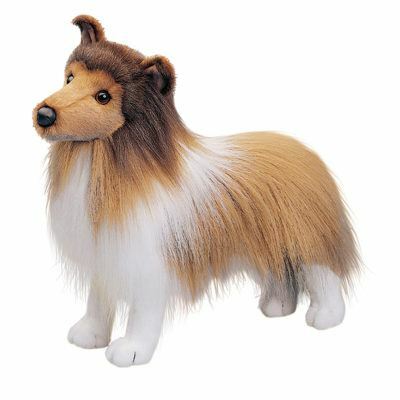 Our dedicated and experienced in-house Design Team in Keene, New Hampshire has been crafting soft toys for plush lovers of all ages since 1956. 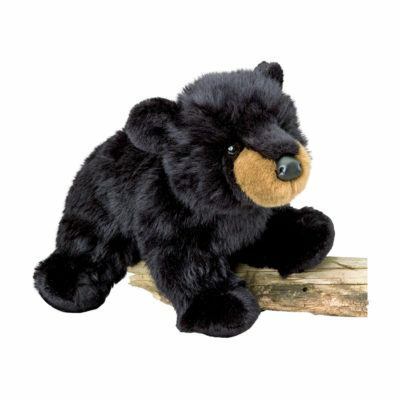 All Douglas’s plush animals undergo rigorous safety testing to assure they are ideal cuddle companions for kids of all ages over 2 years.